Over the last five years, Japan has become one of the top destinations that Australians choose to spend their holidays in. According to a recent news report, around 440,000 Australians visited Japan in 2017, which is 12% more than the numbers for 2016. Moreover, a research conducted by the Japan National Tourism Organization revealed that travel agent bookings for Australians taking trips to Japan by July of 2018 are significantly higher compared to the figures collected around the same time of the previous year. The data gathered showed a 35% increase in tourist numbers in just a span of one year, and are expected to continue to shoot up as two major worldwide sports events, the 2019 Rugby World Cup and the 2020 Olympic Games, get closer. 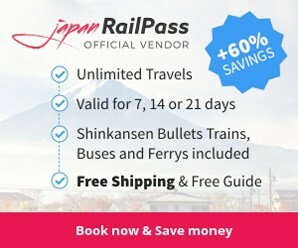 If you are planning to visit Japan soon, whether to ski the alps of Hokkaido, hike the entirety of the Kumano Kodo pilgrimage route, have fun at the vibrant nightlife districts of Tokyo and other urban areas, or experience traditional Japanese customs and traditions, consider getting a Japan SIM card before your trip. With one, getting around the country becomes less intimidating and confusing, and you get to enjoy every minute of your adventures more. Selecting the best SIM card for you among the different plans they offer. You can pick one that best suits your internet browsing habits and needs. Its SIM cards cater to all sorts of travelers — from light internet users (browsing and checking e-mails) to heavy data users (streaming, uploading, and downloading). Placing an order through the SIM Card Geek website is quick and easy. The website is user-friendly, and simple to navigate, so you can get through the entire ordering process in just a few minutes. 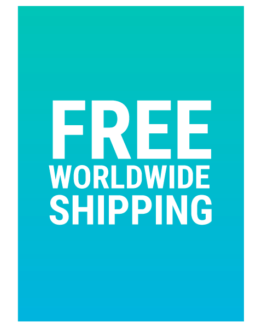 It offers free shipping worldwide. If you want your order delivered to your home in Australia, simply provide your name, address, and other information while purchasing to be able to receive the package at your doorstep in a few days. 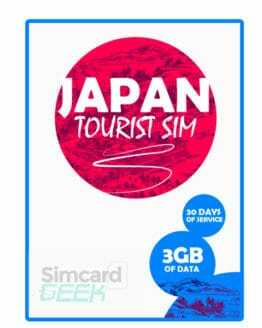 Go to SIM Card Geek’s SIM Card Product Page to learn more about the different Japan SIM Cards. Follow the steps below to buy your own SIM card through SIM Card Geek and get it shipped to your location in Australia. The whole thing should only take a few minutes. Also, have your credit card at hand, if you are paying for your purchase with it. The first thing to do is to go to the SIM Card Geek website. Then, look at the different SIM Card plans displayed on the page. You can click on the different SIM card pictures to learn more about them. Read their product information, specs, and others to determine which one best meets your internet needs throughout the duration of your stay in Japan. Once you have made a decision on which one suits your criteria, click its picture, and find the “Add To Cart” button on the page. Complete the billing form. Fill in the fields asking for your name, address, zip code, phone number, e-mail address, etc. Double check that you have provided all information correctly. Type in your arrival date in Japan. With this information, SIM Card Geek can ship your SIM card to your home on time. For example, if you place your order about a month in advance, expect your SIM card to be at your doorstep in a few days, well before your travel date. 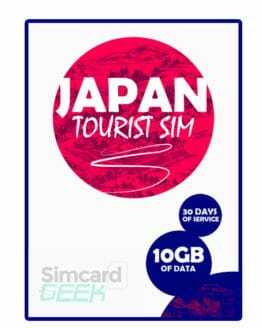 In addition to that, Japan SIM cards have expiration dates, so knowing when your flight leaves Australia for Japan allows SIM Card Geek to send you a SIM card that will be usable and valid during your Japan trip. To pay for your SIM card order, choose your payment method. You can either pay via Paypal or credit card. 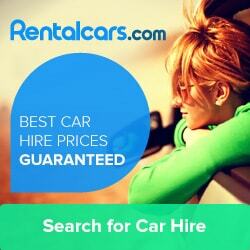 Provide the necessary information to complete your purchase. You are done! See how simple it is? Now, you just have to wait for your Japan SIM Card to arrive to your home in Australia. Done! Just ordered my 8-day Unlimited Data SIM for my upcoming trip on the 17th. As time is rather pressing, I opted to have it sent to my hotel in Tokyo rather than to Perth where I’m based. Great! We hope you have a fantastic trip to Japan!